Former President Barack Obama has received another peace prize. Obama will officially be presented with the award by Ethel Kennedy in December at the organization’s annual gala. Obama infamously was awarded the Nobel Peace Prize just months into his presidency. Obama faced criticism for multiple human rights abuses during his tenure as commander in chief. Obama was criticized harshly for pulling U.S. troops out of Iraq and creating a vacuum that was filled by ISIS. He has also been harshly condemned for his embrace of drone warfare. 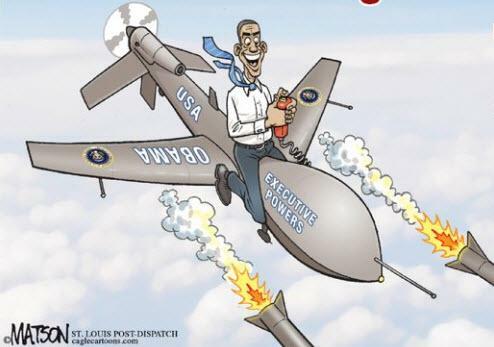 According to the Bureau of Investigative Journalism, Obama killed nearly 1,000 civilians in more than 500 drone strikes during his presidency. Still, we suspect that any criticism of this award's lack of candor will be dismissed immediately as racist.